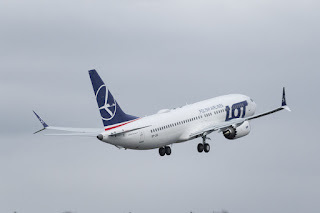 Planemaker Boeing and LOT Polish Airlines celebrated the delivery of the first 737 MAX for the European carrier, and the first entry of the type into the eastern European market. 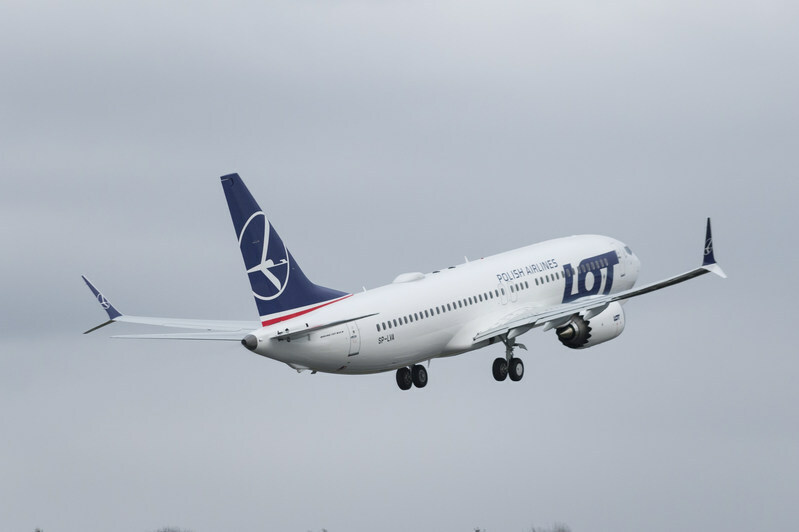 LOT, the Polish flag carrier, plans to take delivery of additional MAX aeroplanes as part of its development strategy to grow the airline. The aircraft will be on a lease deals with the major aircraft leasing specialists Air Lease Corporation. "We are proud to be one of the first carriers in the world with the state-of-the-art Boeing 737 MAX aircraft in our short- and middle-haul fleet," said Rafal Milczarski, chief executive officer, LOT Polish Airlines. "We are already one of the fastest growing European airlines and I am certain that this big step forward will help us achieve our goals of increasing our operational effectiveness and improving our service.